Old spice is for armpits, not food. A game-changing solution for the old spice jar. 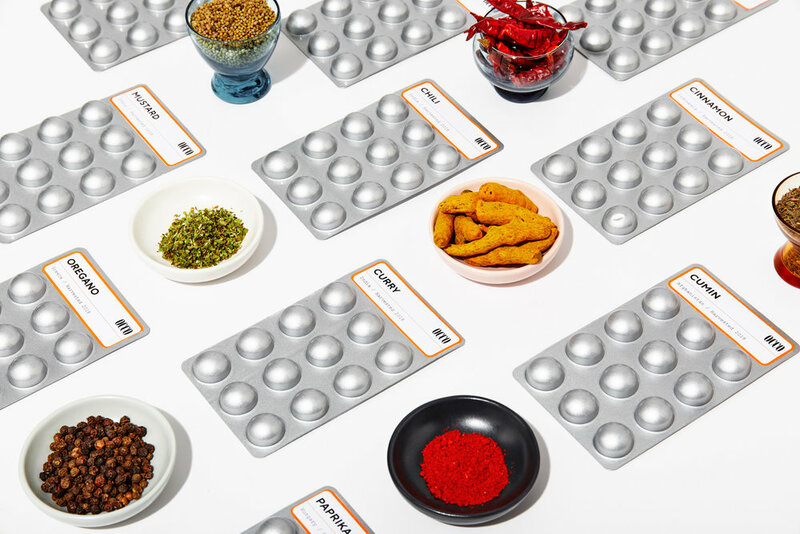 We pre-portion fresh, organic spice into recyclable blister cards and seal them with modified atmosphere technology. This keeps spice molecularly fresher for longer than traditional jars. Buy and use only what you need, and keep the rest fresh for whenever you get around to making that curry thing again.